love the lighting in this one Randy! 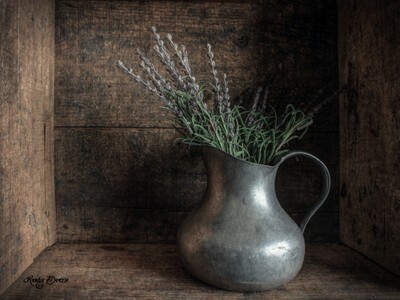 I love the simplicity of your still lifes. Love this still-life! So simple and rich! Great light!